I am sorry for the lack of posts over the last few days. A technical hitch over the planned post for Monday and then the need to restrict the amount of time I spend on the computer has conspired against me. I will still try to get 5 posts a week but I have to get the balance between blog and family back towards the family. Its all to easy to let this thing take over which I have been guilty of recently not spending enough time with the family. I am now putting this right! 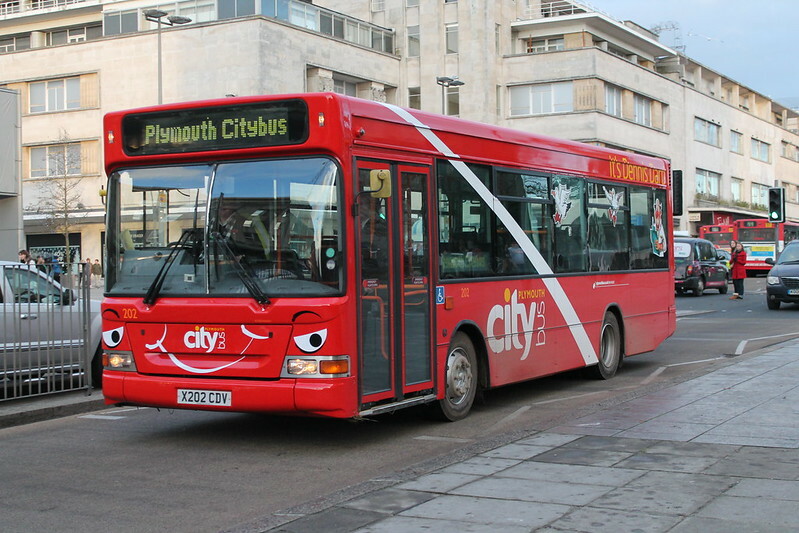 Thanks to Richard for this nice shot of "Dennis Dart" with his new swoop! Now I am decidedly old (2 years to go to Biblical sell-by date!) demands of family are less as they have all long-since flown the next. But this blogging lark is a very virulent disease which Mrs fbb now calls my "obsession"! I do need to speak with the wife occasionally! Thank you for your tireless efforts and I am sure that you (like Mr Busing - pronouced Bews-ing?) deserve a seasonal scribal sabbath or seven!